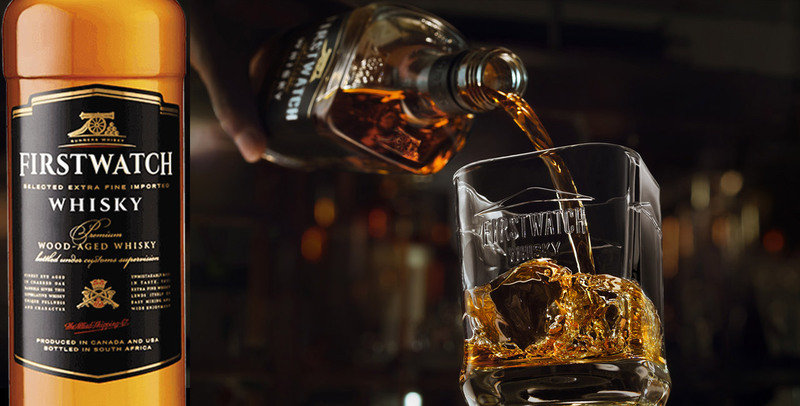 Firstwatch Imported Whisky is a 100% blend of imported rye and cereal grain whiskies. The base whisky in the blend has been matured for at least 3 years and is exceptionally easy mixing, with a full rye taste. Firstwatch has an intense golden glowing amber colour, a floral aroma with sweet fruitiness and a rich, complex wooded rye flavour. It was awarded gold medals at both IWSC and ISC in 2015.